There’s so much going on in Dublin the problem for the casual visitor is to choose from hundreds of options. We decided to pick one event per month. These 12 Events in Dublin in 2018 are very individual and may not suit everybody but they may help you decide when is a good time to visit Dublin. 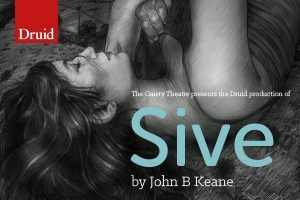 Druid’s major new production of John B. Keane’s most famous play, Sive which was first professionally produced at the Abbey in 1985 is directed by Garry Hynes. 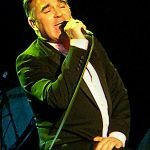 This is part of Morrissey’s first full UK & Ireland tour since 2015 in which he will perform many of his best loved songs and tracks from his album Low in High School. The Great Ireland Run takes place in the Phoenix Park. There are lots of races to choose from, from 5k and 10k to the Mini and Junior events for children ages 3-15. Dublin Dance Festival is the leading dance event on Ireland’s cultural calendar. Numerous performances from Irish and international dancers at various venues including the Bórd Gais Energy Theatre and The Abbey Theatre.. This is part of her Reputation Stadium Tour. She will perform hits including Look What You Made Me Do and Blank Space and many more at this large capacity venue. 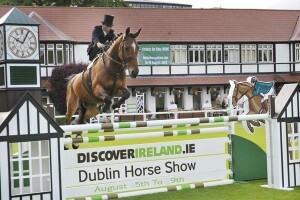 Fun for the whole family at this event showcasing the best in international street performance, interactive family activities, delicious artisan producers and street food from around the world as well as a pet wellness area with DSPCA..
As well as being one of the top showjumping festivals in the world the Dublin Horse Show is one of the biggest sporting events in the country. 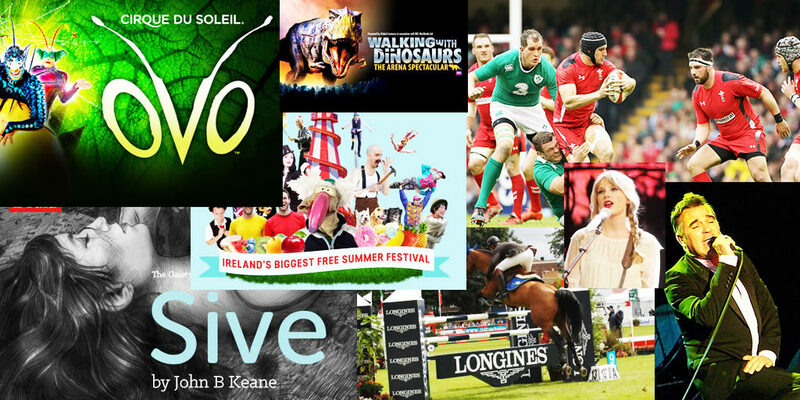 Not only a horse event visitors can enjoy live music, family entertainment, fashion events, a shopping village, restaurants, bars and snack areas as well as lots of children’s entertainment throughout the week. 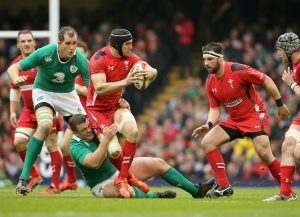 Visitors who want to stay in the area should book accommodation early here. Originally scheduled for August 26th the date was changed because of the possibility of Pope Francis attending the World Meeting of Families mass on that date. The Hurling All Ireland Final is scheduled for 19th August. It combines acrobatics with dance, music, and incredible sets to create live performance spectacles which it performs in huge venues right around the world. 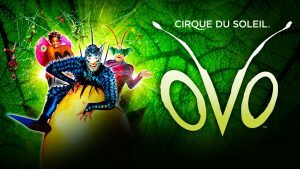 Its latest show is Ovo – which means egg in Portuguese – and is a biologically-themed explosion of life, energy and movement. The mysterious egg at the centre of the piece is a symbol of birth and rebirth as the performers bring to life a bustling community of insects. Set during World War II, featuring two Irishmen, British Minister for Information, Brendan Bracken and William Joyce the German propagandist radio broadcaster nicknamed Lord Haw-Haw. The same actor plays both Bracken and Joyce. The relevance of this drama in the era of “fake news”, where truth has become ever more elusive, will not go amiss. 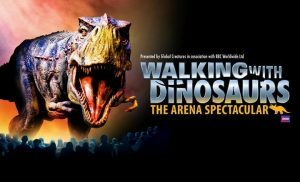 Walking With Dinosaurs The Arena Spectacular is based on the a BBC TV series, and this live production will see the life-size Tyrannosaurus Rex and other dinosaurs in action using new, state of the art technology to bring to life the world when dinosaurs ruled. A good end to our 12 Events in Dublin in 2018.